Featured in the newest Our Oshawa video, the Oshawa and Durham Region Métis Council is committed to raising Métis cultural awareness within the municipality. 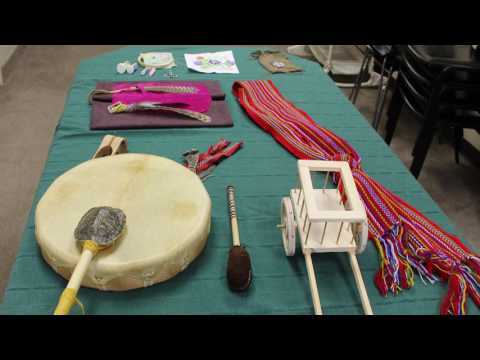 The video features Kristin Randall, President of the Oshawa and Durham Region Métis Council (O.D.R.M.C. ), discussing the O.D.R.M.C.’s goal of uniting Métis across the region and providing ways to explore their culture. The City’s latest video for the Our Oshawa campaign captures Oshawa’s natural beauty and takes a closer look at one of the city’s most popular events: the Peony Festival. The video features Judi Denny, Ontario Director of the Canadian Peony Society talking about the Festival and its significance within the Oshawa community. Watch for more videos, coming soon. If you have a story about what #OurOshawa means to you, we want to hear about it. 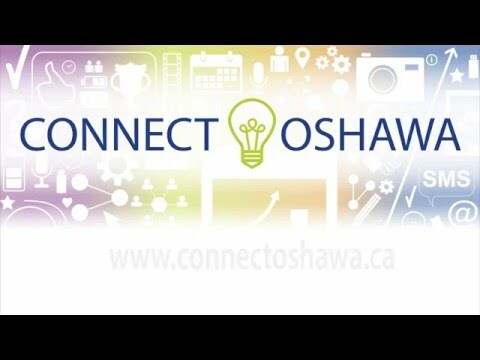 Send them to Connect Oshawa: http://ow.ly/10AF5h. The City’s latest video for the Our Oshawa campaign takes viewers inside the Canadian Automotive Museum to capture the city’s rich automotive history. 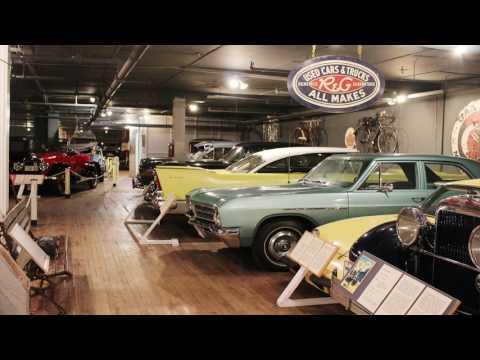 This is the third installment in the video series and it features Alex Gates, Manager and Curator at the Canadian Automotive Museum, providing insight into the museum’s unique collection of cars. Our Oshawa is culturally charged. 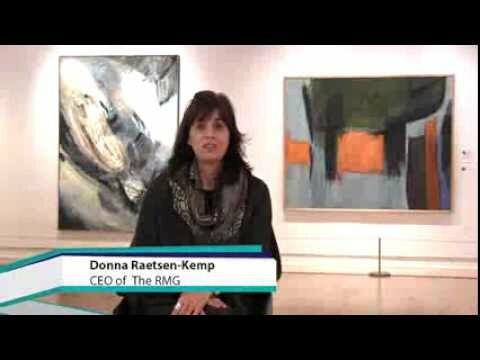 We are excited to feature The Robert McLaughlin Gallery in our second edition of the Our Oshawa is video series. Our Oshawa is innovative entrepreneurship. 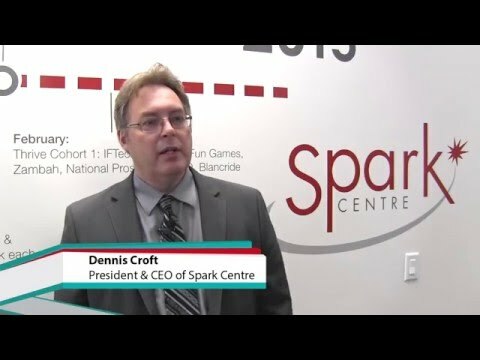 We are excited to feature Spark Centre in our first installment of the Our Oshawa is video series. Our Oshawa is built on the stories of the community. This is the first video in an ongoing campaign will feature a number of videos that will be filmed and released throughout the year; they will highlight accomplishments and share the positive stories and achievements of our community.